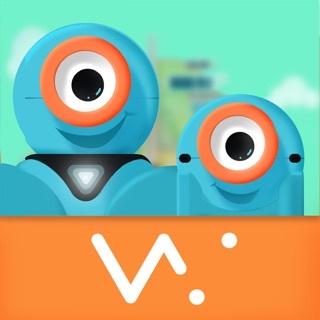 PLEASE NOTE: This app requires a Wonder Workshop robot - Dash - and a supported Bluetooth Smart/4/LE-enabled device to play. 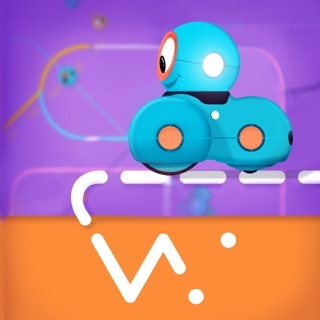 To find out more, please visit our website: https://www.makewonder.com or an Apple Store (US, Canada). This app is FREE to play. 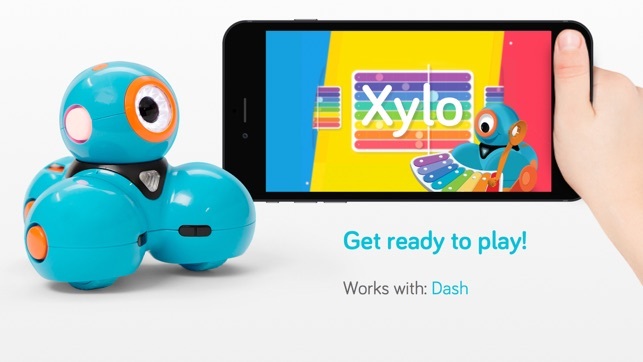 Conduct your own musical performance for friends and family with Dash and Xylo! 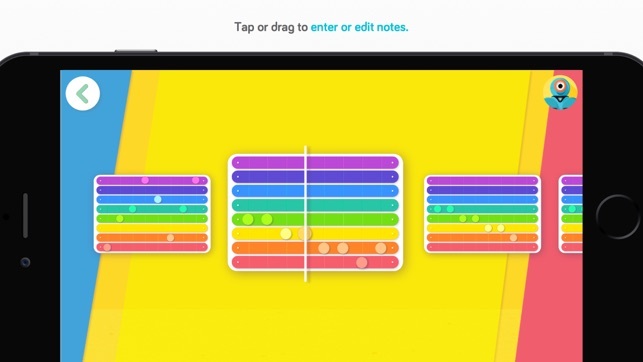 Exercise your creativity by composing your songs from scratch or remake your favorite tunes. 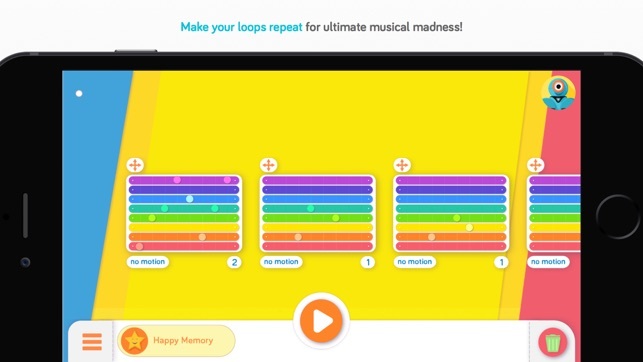 Remix and rearrange your song to make a musical masterpiece! For ages 5 and up. 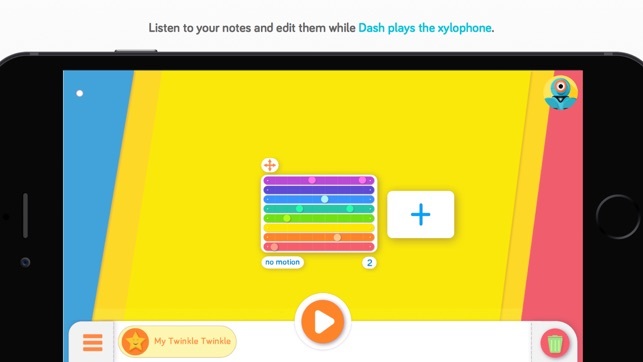 Of the apps for dash this one is the best. It is pretty neat to be able to see real world interaction with dash live as you are composing. 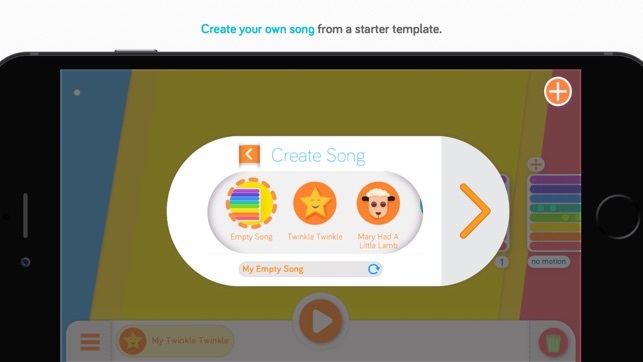 For future releases maybe throw in some options to have dot sing along or hum or play a kazoo song. This app is so much fun. We had the same crashing problem. I deleted the app, reinstalled it and it worked. 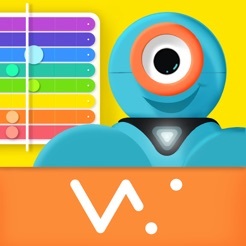 My son created music with Dash for over an hour today. 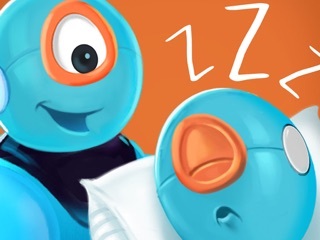 We are very happy with our new robots.